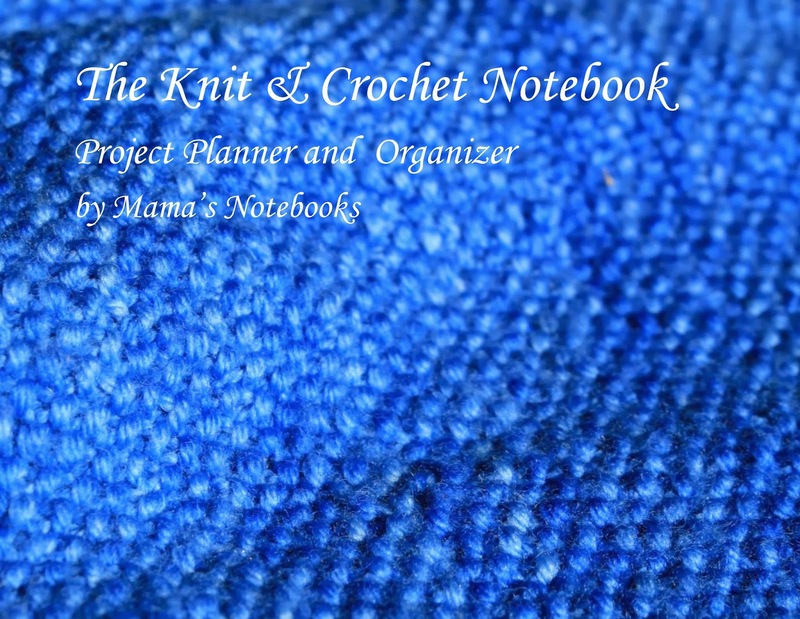 We are excited to announce our latest product, The Knit and Crochet Notebook: Project Planner and Organizer by Mama's Notebooks. This notebook will help you to organize your thoughts, customizations, and designs for knit and crochet projects. It features project pages for each project, an easy-reference table of contents at the beginning to help you keep track of individual projects, a hook and needle tracker, a project wish list, a guide to easy measuring with charts to keep measurements for the people you make things for, and a standard yarn weight reference—all in one notebook! This spiral bound notebook is easy to flip through and has graph paper to help you with your designs. Head on over to our webstore to buy one now!